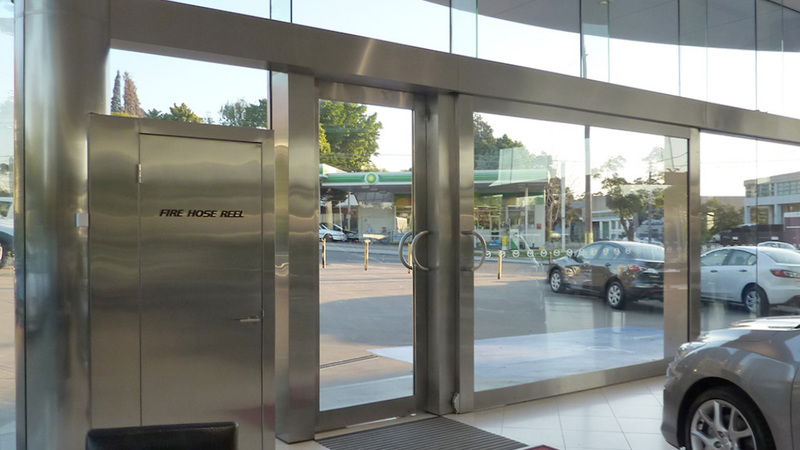 We played a vital role in the refurbishment of the Tom Kerr Mazda showroom. 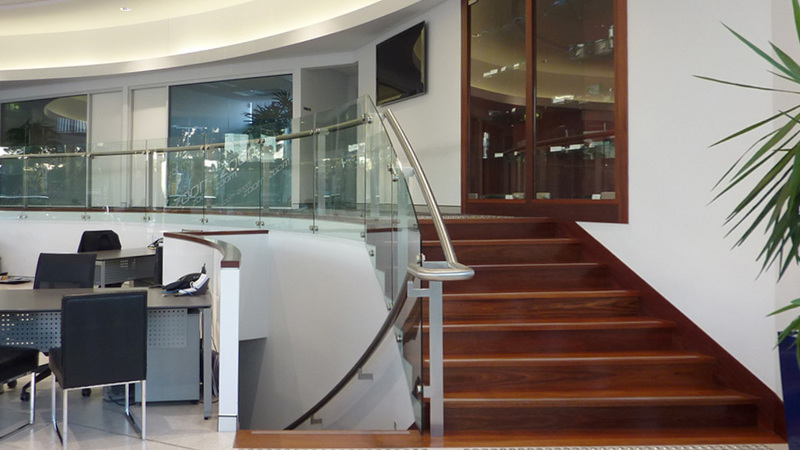 Infill panels, comprised of toughened curved glass, were installed throughout the building’s upper level. Our crystal balustrade system, constructed and fitted with meticulous attention to detail, creates a sophisticated, high-tech finish. 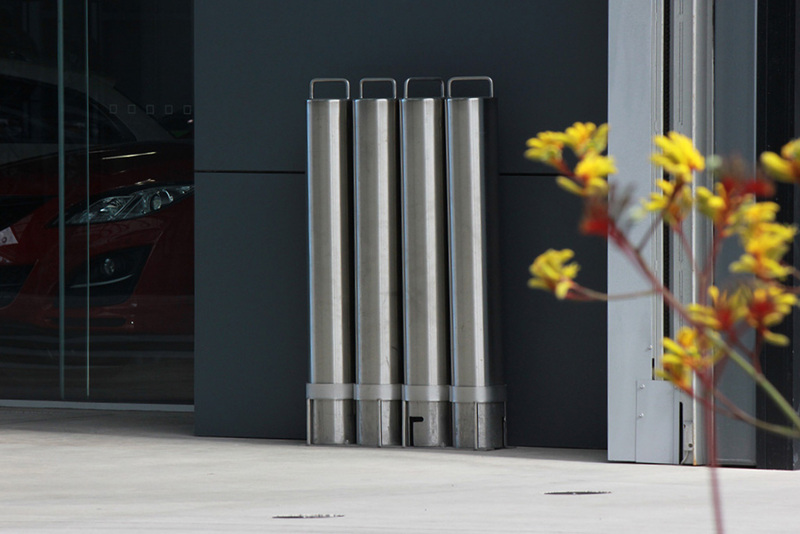 A stainless steel theme flows throughout, achieved through the inclusion of removable bollards, and highlighted with stainless steel cladding on front entrance doors and columns.